The Convergence of Retail and Mobile. 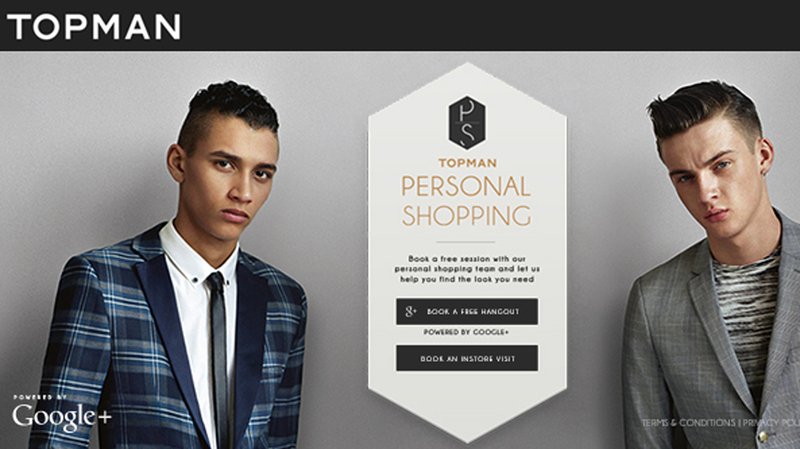 Home/Latest News/The Convergence of Retail and Mobile. Talk to some retailers and they’ll tell you the business is under siege. The proliferation of online platforms and shopping apps is keeping people glued to their screens. They’re scanning for options and deals instead of shopping the aisles and discovering new things to put in their carts. Is this a retail apocalypse or is it an opportunity? No one is saying that these new mobile experiences will replace the wonderfully tactile and, at times, inspirational experience that comes from shopping in an actual store. That said, it’s definitely adding something to the mix beyond speeding up the shopping process and finding us cheaper prices. At its best, a mobile retail experience adds to the feel-good effects we experience when wandering a store, finding gems, and catching deals. And now that we’re seeing the efficiency of digital shopping translate to mobile devices, retailers and coders are upping the ante and turning our smartphones into tools for discovery, inspiration, and instant gratification. Smartphones have even become surrogate sales assistants. As a result, the traditional retail experience is evolving, and we’re seeing exciting new forms of physical and virtual engagement. A slew of new mobile retail-shopping thingamabobs are making shopping more effortless and entertaining at every stage—from inspiration through transaction. So, maybe salvation is upon us after all? Before we dive into some cool examples of what’s out there, here are a few observations about what seems to be working in the space now. Keep it simple. Nobody on a mobile device is looking for a five-click-deep, down-the-rabbit-hole experience. People are looking for a quick hit of information, guidance, inspiration, or fun. Respect folks’ time by feeding their needs. Plan your mobile, experiential doohickey accordingly. Keep it fun. One advantage of an always-on, always-with-you device is that it can offer a different, complementary experience to what you’d get in a retail store—at exactly the moment you want or need it. There are tons of apps and sites that can help you find an item or a deal. Being able to add a fun twist or element of discovery along the way is the holy grail for these apps. Keep it going. Before investing in development, think about the shelf life of the platform. Will it offer customers a consistently rewarding experience? Can it scale into a real business or brand driver over time? One-and-done experiences can be expensive and confusing for consumers, ultimately costing you their trust. The following campaigns are great examples of the path we’re on, and I look forward to seeing where they take us next. Recognizing that the best curation takes a conversation and the most trusted advice doesn’t always come from an algorithm, this shopping app offers a personal touch with a service that puts customers face-to-face with stylists via video chat. I bet we’ll be seeing more of this kind of real/virtual interaction. 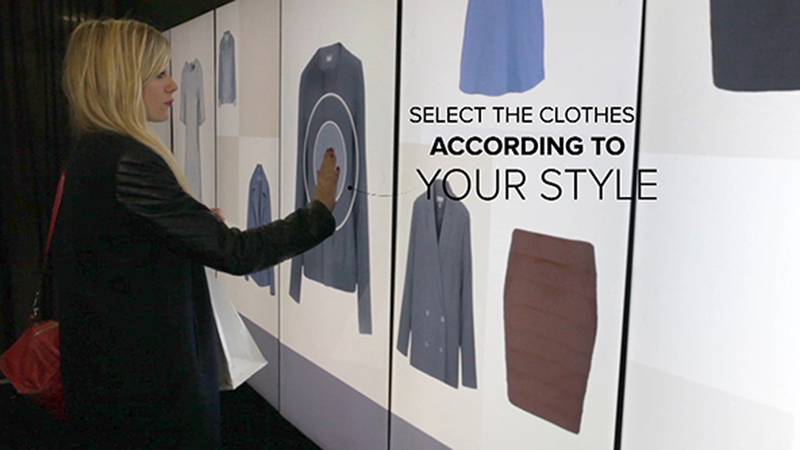 Mall shoppers who enter the Inspiration Corridor are scanned from head to toe, and then given a selection of recommended products based on their outfit and real-time inventory. While questions may persist about what personal data we’d be willing to share in exchange for a live shopping experience, this is a good example of the utopian future of virtual shopping. During the bustling holiday season, Target created a sticky mobile gaming experience, starring its Bull Terrier mascot, Bullseye, that becomes even stickier (read: better!) when customers step into its stores. It made exploring Target during the holidays fun and full of surprises. To fuel interest in its not-yet-released XC90, Volvo built an app that, when paired with Google Cardboard, puts users in the driver’s seat. It is the ultimate product demo—a way to test drive the car before even stepping into the showroom. By Armando Coletta|2015-02-26T21:40:54+00:00February 26th, 2015|Latest News|Comments Off on The Convergence of Retail and Mobile.